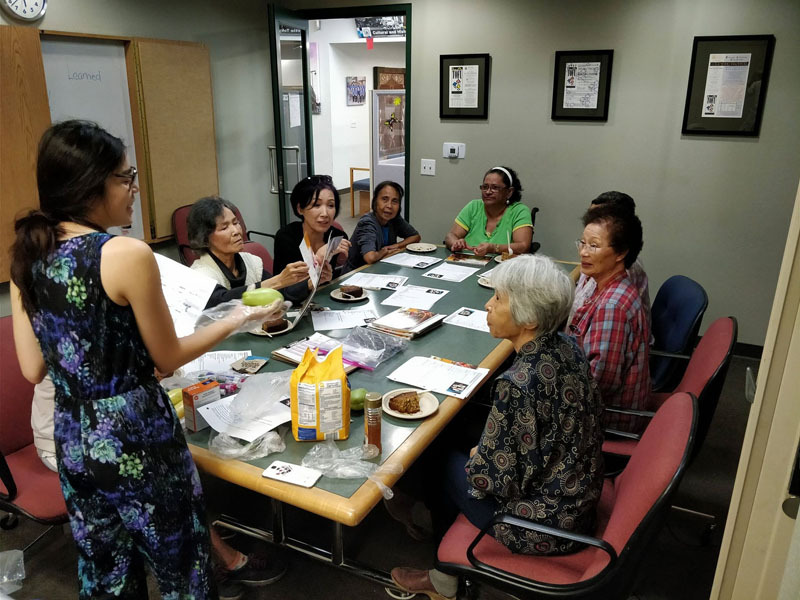 A program that currently delivers nutrition education and physical activity promotion in collaboration with community partners in Little Tokyo, Koreatown, Historic Filipinotown, and Chinatown. Teaming up with the Karsh Center, Food Roots works to bring dry goods, fresh produce and eggs to families living in KYCC affordable housing units. A project aimed at making fresh, local and sustainably farmed produce available for free to low-income families at affordable housing units and other community centers in Los Angeles. A program that makes subsidized healthy meals from local restaurants accessible to low-income families.